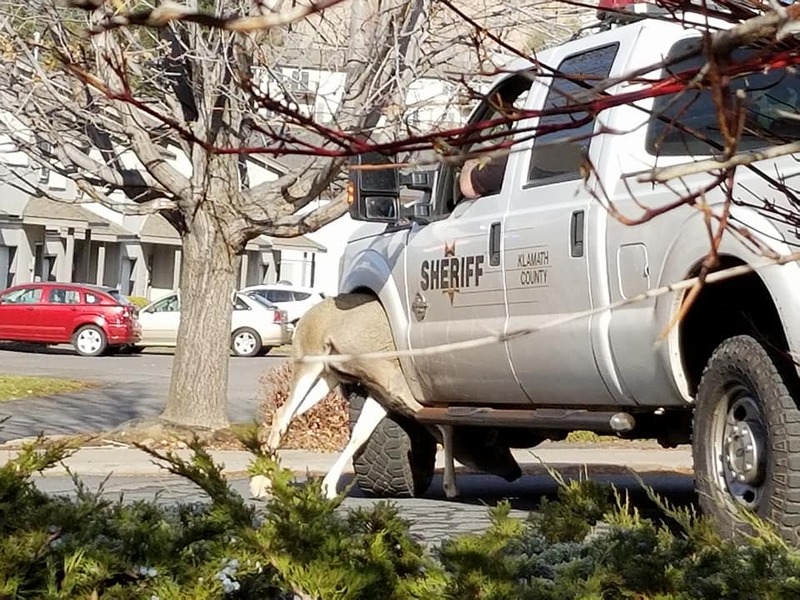 According to sources, Police was called to subdue the angry buck but the situation got worse and the deer charged on a Sherrif and his antlers got stuck in the wheel area of the car. However, the situation got under control and the deer was sedated with tranquilizers. Once the deer was calm authorities extracted it from the wheel well. A local resident Named as Donna Ross captured the pic of this incident. Here’s the pic. An Angry Deer was so frustrated that it charged on cop's car and got stuck in car's wheel well area. Click to know more about this!